Cash flow management – Operating a business and making it profitable is hard work. It takes passion, dedication, strategy and an understanding of accounting concepts. The difference between making money and managing it, are two different things. The Miami financial consultants remind you that just because your business is making profits, that doesn’t mean that it has enough cash flow to sustain itself in the long run. What is profit? What is cash flow? It’s a simple equation; profit is revenue less expenses. Some also call it net income. Profit seems like a simple concept, but it’s important to recognize that the very success of a product can increase expenses. Sometimes, reducing production costs doesn’t help the problem to be profitable. 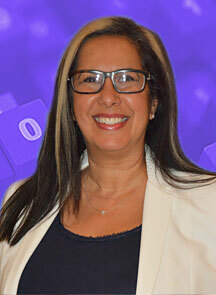 The Miami financial consultants suggest a business owner really understands all of the relevant cost details. Cash flow applies to the inflows and outflows of cash for your business. Cash flow can come from operations, financing and even investing activities. The Miami financial consultants remind you that earning revenue doesn’t always increase cash that’s immediately available. Incurring expense also doesn’t always decrease cash right away. In other words, a business can be profitable and still not have enough cash flow. This situation can even send a business into bankruptcy. If a business owner borrows money to make up from cash flow issues, that can raise debt which in turn raises costs above the break-even point. For example, Company A which manufactures and sells luxury custom blinds and rolling shades sells moisture-resistant shades to a happy vendor. The business posts a $300 revenue, but the vendor has 30 days to pay their invoice. So even though the revenue is there, there’s no actual cash flow. 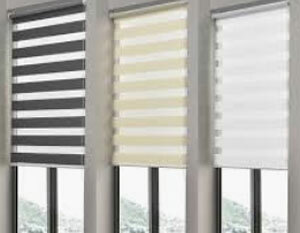 Continuing with the same example, Company A has expenses to produce and manufacture these blinds. Those expenses are paid months before the sale and are considered cash outflows. For some businesses, cash flow is collected right away, when the sale takes place. There’s no waiting 30, 60 or 90 days for payment. Businesses like supermarkets, boutique malls, coffee shops even your local hardware stores, these all collect cash on the spot through actual cash, credit cards, debit cards, sometimes even checks. Monitoring, analyzing and optimizing the net amount of cash receipts minus cash expenses, that’s the definition of cash flow management. It’s a crucial measure of financial health for any business. 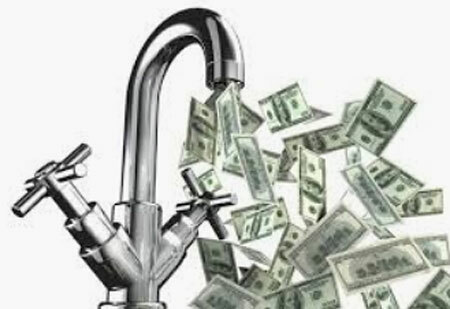 According to a U.S. Bank study, 82% of all businesses fail because of poor cash flow management. 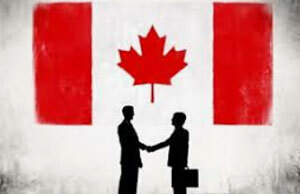 For our North American neighbors, thousands of businesses fail annually. According to the Innovation, Science & Economic Development Canada statistics, 96% of small businesses (with 1 to 99 employees) that enter the marketplace survive one full year. 85% survive for three years, and 70% survive for five years. 7000 businesses go bankrupt every year in Canada. When businesses wait weeks to collect their profits, cash flow management has to be on point. Because the more they sell, the more cash outflow they have. Of course, with enough customers, the Miami financial consultants remind you, there’s enough collecting going around. Cash from previous months and invoices are being paid regularly, so there’s also a cash inflow on a regular basis. Of course, every business wants to increase sales, but if cash collections don’t follow the same pattern, that can create a cash crisis. If Company A was selling a lot more blinds on any given month, they would generate more profit, but they would also have to have more money to produce and manufacture these blinds. For more insight on cash flow management, call your Miami financial consultants at 305.868.7620.